The tech world seems pretty assured as to what the next iPhone will look like, and based on leaked parts, many mock-ups have been created by the talented designers out there. 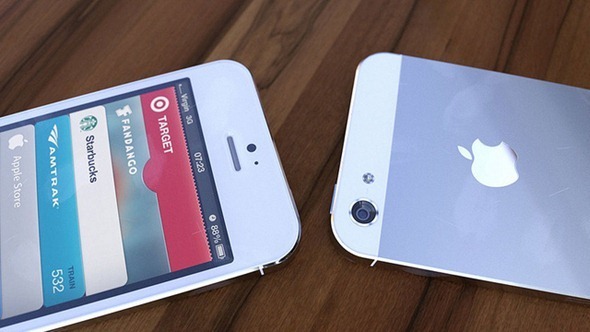 One point said designers have neglected to heed, however, is that the iPhone comes in two colors, and while we’ve seen numerous realistic shots of how the black "iPhone 5" could look like, we can now reveal how that design might turn out in white, thanks to these simply wonderful renders created by a Gizmodo reader. 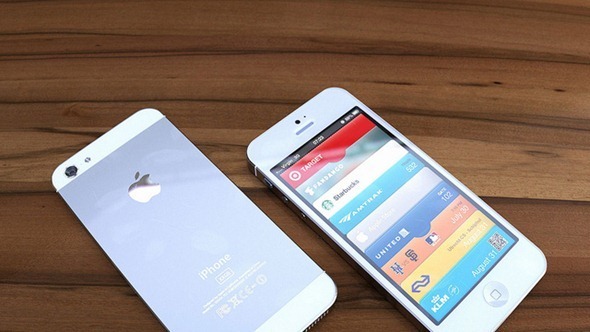 Although the design has many similar traits to the current iPhone 4S, it is significantly different enough to be easily discernable from the Cupertino company’s present flagship smartphone. It is largely suspected to include a larger screen, repositioned headphone jack, chrome unibody and altered speaker design, and as you can see, while it does look gorgeous in black, it arguably appears even more elegant in white. Overlooking the iPhone 3GS, which was never truly white, I have been on the fence as to whether the iPhone 4/4S looks better in black or white. When I owned the black iPhone 4, I always viewed the white one as slightly tacky and cheap-looking, although since investing in the brighter shade of iPhone 4S, I would have to say I now favor it over the black one. With the design based on leaked parts as opposed to simple rumors and imagination, there’s a good chance these images could be representative of the final product, which is expected to become available to the end-user following an announcement in either September or October of this year, depending on where you read. 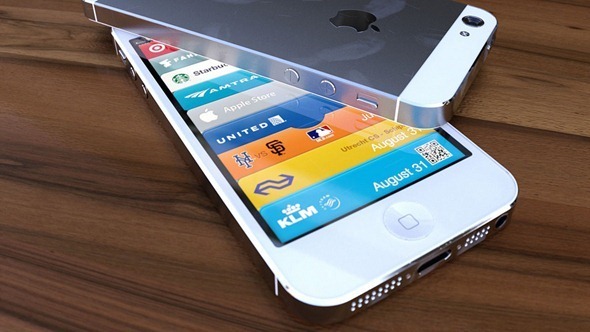 The early designs will have many an iPhone fan salivating, and the device, which will be the very first to receive the recently-revealed iOS 6, is also expected to include a 4G LTE chip, providing light-speed cellular connections for those living in compliant areas. Back on the subject of the design, I personally reckon the sumptuous slab of chrome is perfectly complimented by the white iPhone, and hypothetically speaking, if Apple were to release this design tomorrow, I’d probably be waiting in line for the white model. That’s my take, but which takes your fancy? Leave your thoughts – as ever – via the usual mediums below. You can follow us on Twitter, add us to your circle on Google+ or like our Facebook pageto keep yourself updated on all the latest from Microsoft, Google, Apple and the Web. Be carefull, many սոⅼοсking sites We used are pretending this site offers the most effective service, however, if you worry about the opportunity of one’s phone being bricked, you should utilize just google atttiphooneuunlocking, it’s the site I have already been using many times for ՍΝᏞΟᏟΚing my phones.